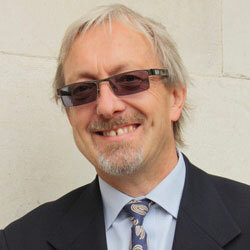 Tony Chafer is Professor of Con temporary French and African Studies at University of Portsmouth UK where he was the Director of the Centre for European and International Studies Research (CEISR) (2001 to May 2016). His main research interests lie in French African policy in the colonial and post-colonial periods and he has recently been working on Anglo-French cooperation in Africa. Other areas of research interest include French military and security policy in Africa and EU security policy in Africa. Bruno Charbonneau is Associate Professor of Political Science at Laurentian University and director of the Centre FrancoPaix on peace operations and conflict resolution (Centre FrancoPaix sur les missions de paix et la résolution des conflits) at the Chaire Raoul-Dandurand en études stratégiques et diplomatiques, Université du Québec à Montréal, Canada. He was a member of the Canadian Armed Forces from 1993-7. His specialisms are: security relations of France-Afrique, conflicts in Francophone Africa, peace operations in Africa, and Ivory Coast, Mali and the Sahel. 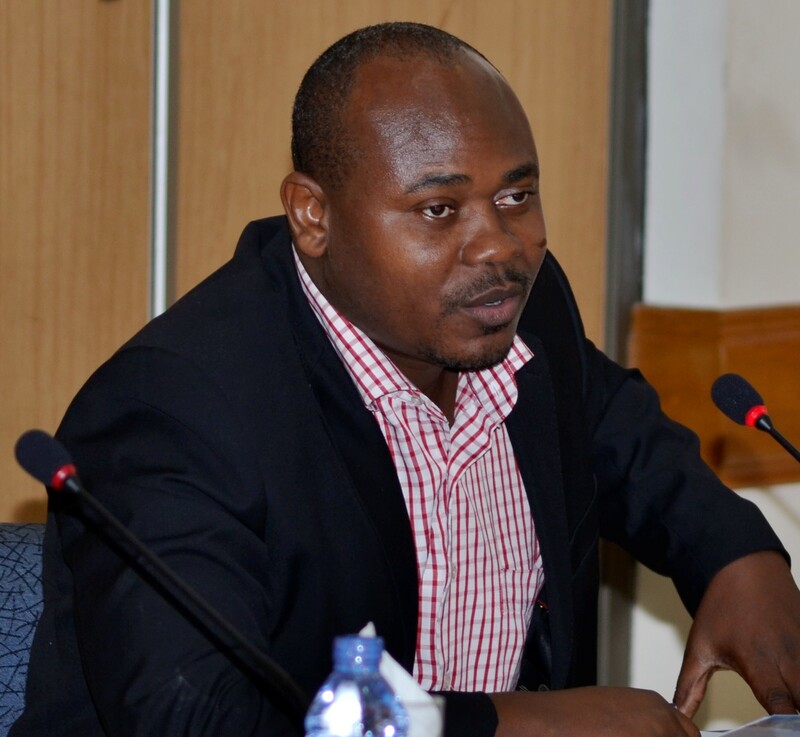 Oumar Ndongo is Professor of American Studies at Cheikh Anta Diop University, Dakar, Senegal and Scientific Director of the Masters Program on Gender and Peacebuilding hosted by the Faculty of Law and Political Science. 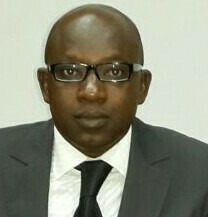 He is affiliated to the Dakar-based Centre d’Etudes Stratégiques et Diplomatiques. His professional experience include serving as General Secretary of the West African Civil Society Forum based in Abuja to interface with the Economic Community of the West African States (ECOWAS) as well as the directorship of the Mano River Union Peace Forum (2003- 2006). He attended the Senior Mission Leadership Course on Peacekeeping Operations at the National Defence College in Abuja in 2010 and was appointed Special Representative of the President of the ECOWAS Commission (SRPC) on the occasion of the Command Post Military Exercise at KAIPTC in 2011. Ernest Ansah Lartey is currently the Head of the Peace and Security Studies (PSS) programme at the Kofi Annan International Peacekeeping Training Centre (KAIPTC), Accra, Ghana. 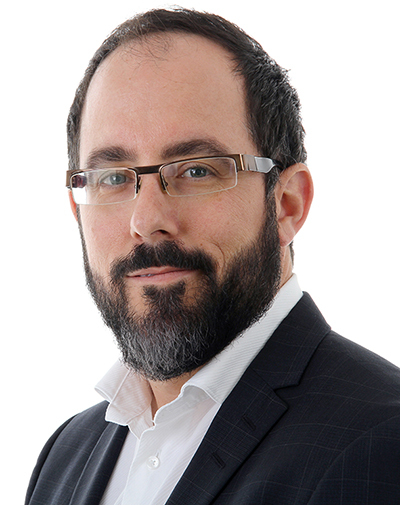 His research interests include: security sector reform, post-conflict peacebuilding, and elections. He has published a number of articles relating to these specific areas of research. 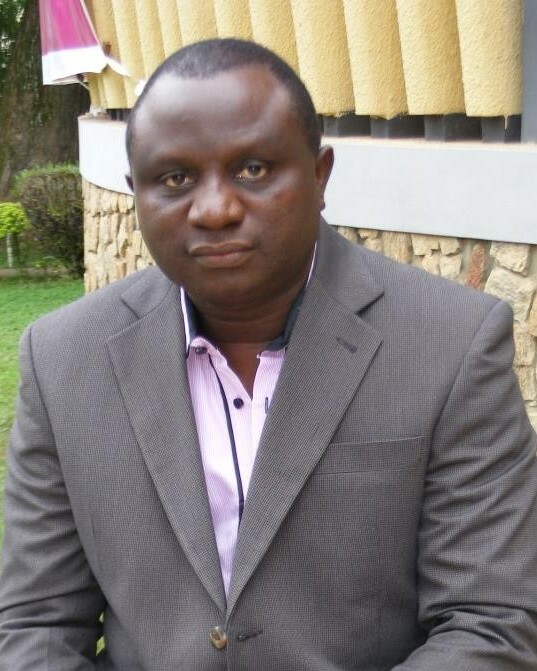 Prior to joining the KAIPTC he worked for several organizations and institutions including the Institute of Human Settlements Research (IHSR) and the Centre for Security Sector Management (CSSM), Cranfield University, United Kingdom, where he served as the Programme Manager, Africa. He also worked as a Technical Officer (Project Position) on Security Sector Reform for the United Nations Office for West Africa (UNOWA, Sept – Nov 2008). Isaac Olawale Albert is a Professor of African History, Peace and Conflict Studies and a specialist in conflict analysis and peace process planning. He is the Director of the Institute for Peace and Strategic Studies (IPSS), University of Ibadan, Nigeria. He is also a Regional Board Chairman of the West African Network for Peacebuilding (WANEP), a Chairman on the Board of Trustees of the Leadership Initiative for Transformation and Empowerment, and a Board Chairman of the Society for Peace Studies & Practice in Abuja and Ibadan. 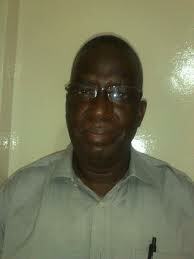 Kalilou Sidibé is Professor of Politics and International Relations at the University of Bamako. Professor Sidibé’s research focuses on security and defence in the West African sub-region; security challenges in the Sahel and policy analysis and institutional reform. 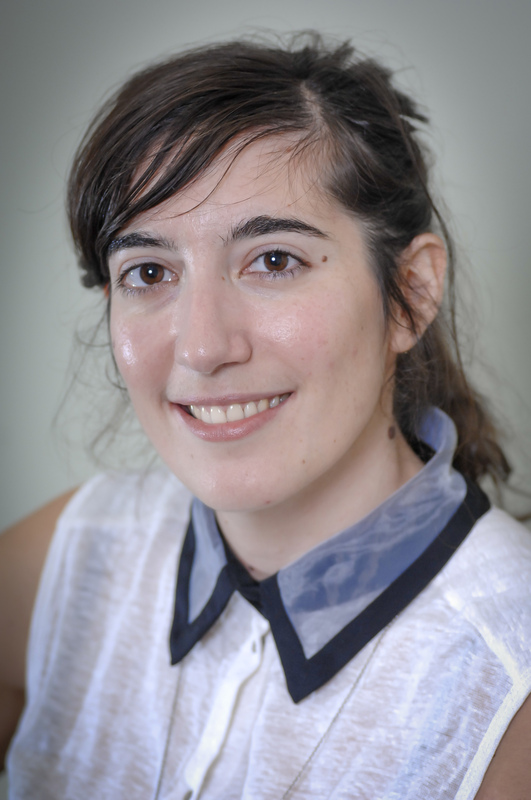 Elisa Lopez Lucia is a Research Fellow at the Centre for Research and Teaching in International Relations (REPI) at the Free University of Brussels (ULB). Her main research interests are: region-building, regional security practices in West Africa, EU foreign and security policy towards West Africa, and the production of security knowledge. PhD researcher at the University of Portsmouth, CEISR and the maritime security co-ordinator for the WAPSN project. Her research specialisms are: Maritime Security, Geopolitics and Anglo-Franch defence and security cooperation. Chaire Raoul-Dandurand en études stratégiques et diplomatiques. Institute for Peace and Strategic Studies.